Enter the Sealy and The Brick Contest, in it, you get the chance to Win a Sealy Germaine Queen Size Mattress. This contest is open only to legal residents of Canada (excluding Quebec, the Northwest Territories and the Yukon Territory) who are 21 years of age or older. To enter you have to visit the official contest page on Facebook and completely fill in the entry form with all the requested information including email address, name, last name, postal code and country and submit it. Contest ends on April 21, 2019 at 11:59 pm ET. Winner will be determined by random draw from all eligible entries. 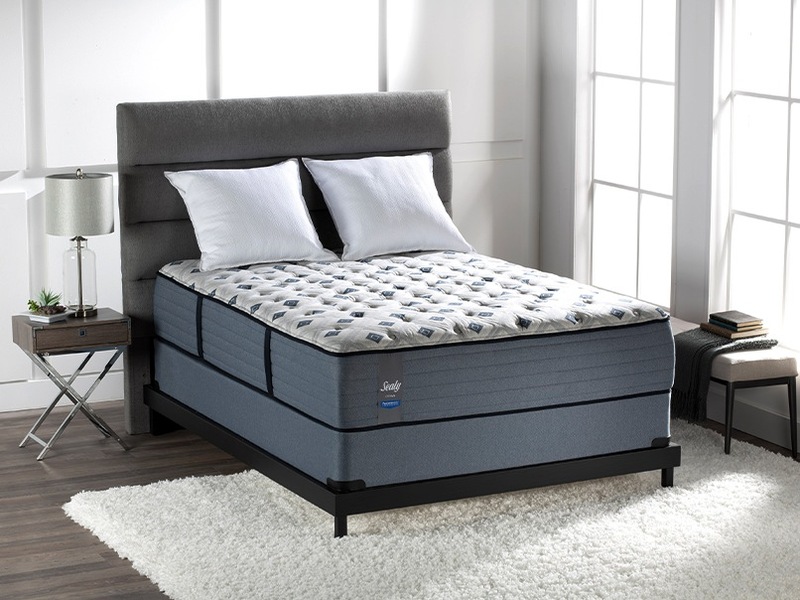 There is one Sealy Posturepedic Germain Queen Size Mattress available to be won. The Sealy and The Brick Contest begins on March 20, 2019 and ends on April 21, 2019. The draw will take place on April 22, 2019 at 3 pm. Winner will be notified by email.